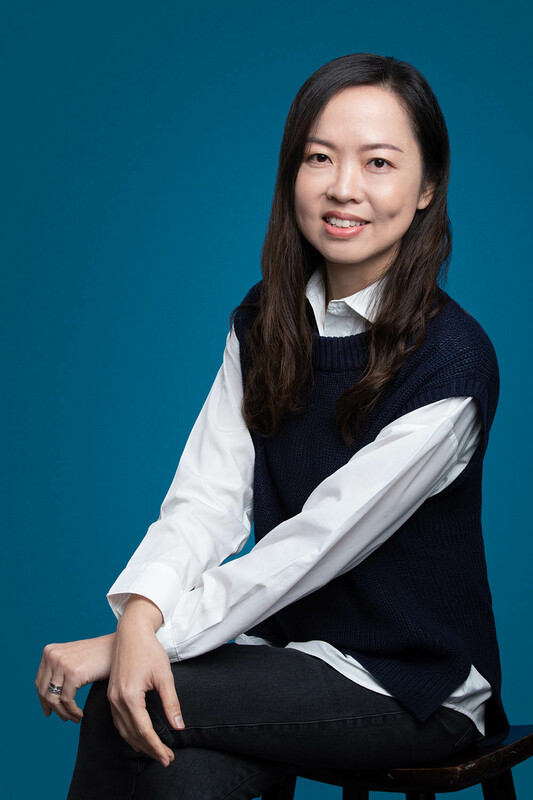 Clara qualified as a Physiotherapist from the Hong Kong Polytechnic University in 2005. 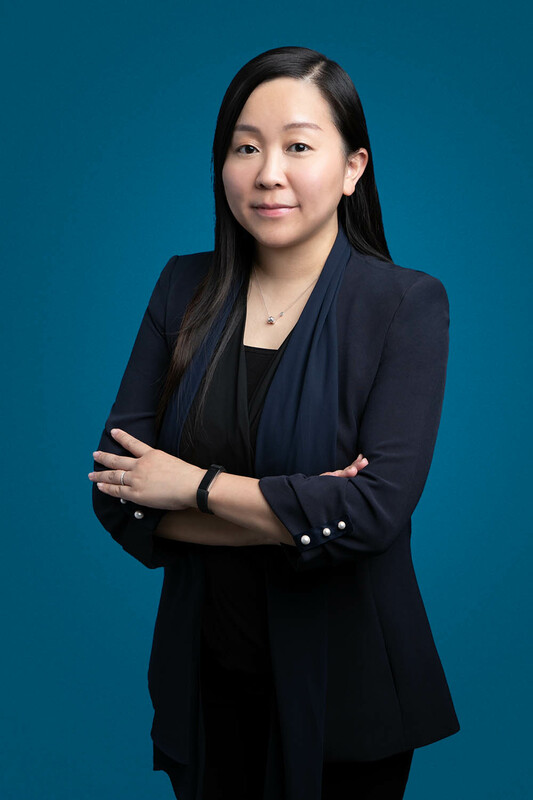 Before joining OT&P she has worked in both private and public settings in Hong Kong, where she became experienced and specialized in treating a wide variety of conditions with a focus on the neck, back and specializing in sports injuries. As a qualified Clinical Pilates Instructor, Clara utilizes her knowledge and skills to educate clients with spinal dysfunction, focusing on the importance of correct posture, joint stability, muscle imbalance and core strength. She developed a strong interest in postural dysfunction and rehabilitation for sports injuries using these skills. Clara does Mat Pilates and Reformer Pilates. 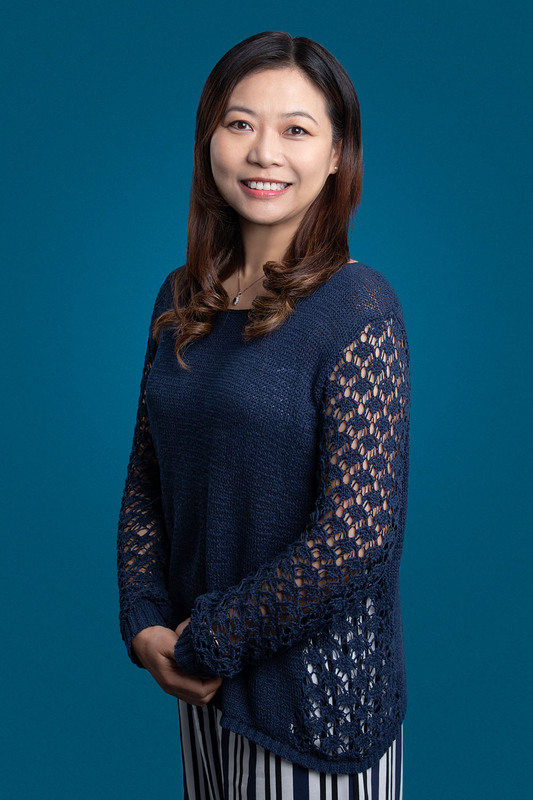 Clara appreciates the science of Traditional Chinese Medicine and Acupuncture and started building a strong interest after graduation in using acupuncture together with concepts of physiotherapy for treating her patients. She gained her qualification in Acupuncture in both Hong Kong and China. As a sports enthusiast, Clara is a keen racquet sports player, skier, field hockey player, and swimmer. She has participated as the on-field Physiotherapist at various international sporting events including the Hong Kong Rugby Sevens, Tennis and Squash tournaments giving her a strong knowledge in sports related injuries and rehabilitation.